Nathan Gill has been given a temporary reprieve by the NEC over his double jobbing as an AM and MEP. He will be allowed to keep both jobs until the membership in Wales are given an opportunity to vote on the matter. 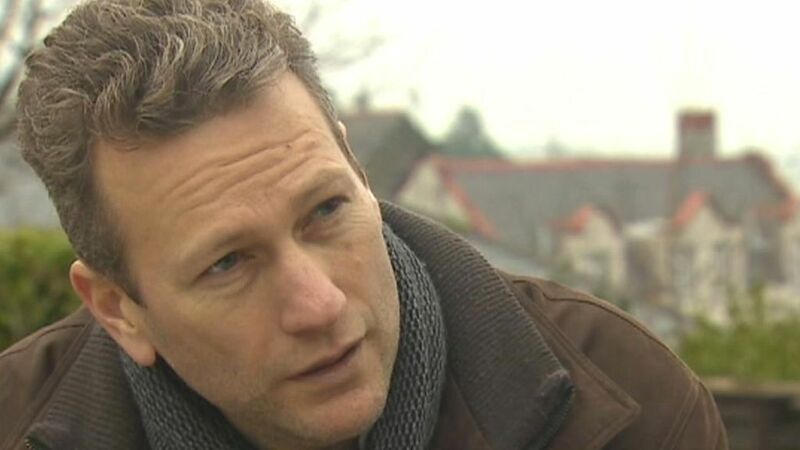 The NEC had previously issued an ultimatum to Gill, instructing him to stand down from either the Welsh Assembly or the EU Parliament or face expulsion from the party. He refused as the only person left on the UKIP list who isn't now an AM resigned from UKIP to campaign against the Welsh Assembly meaning that his replacement as an MEP would either be someone who isn't a UKIP member any more or would have to be chosen in a by-election at a cost of about £5m to the taxpayer. In deciding to refer the decision to the membership it would appear that the NEC want to be seen to be addressing complaints that they aren't involving the membership in the decision making process. It's a shame that it's taken a campaign to remove them all from office to remind them that they're working for the members and not the other way round. I have every confidence that Welsh members will back Nathan Gill and appreciate the value that being an MEP can bring to Brexit planning in the Welsh Assembly in a way that the NEC apparently can't.